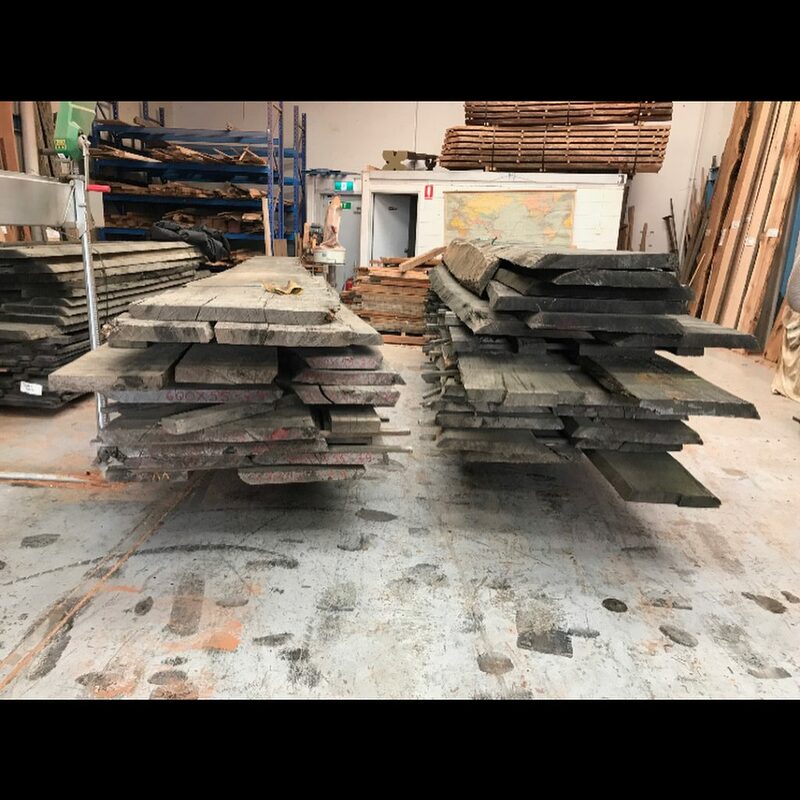 WM Specialised Timber is a leading resource for high-quality recycled and reclaimed timber products in Melbourne and surrounding communities in Victoria. 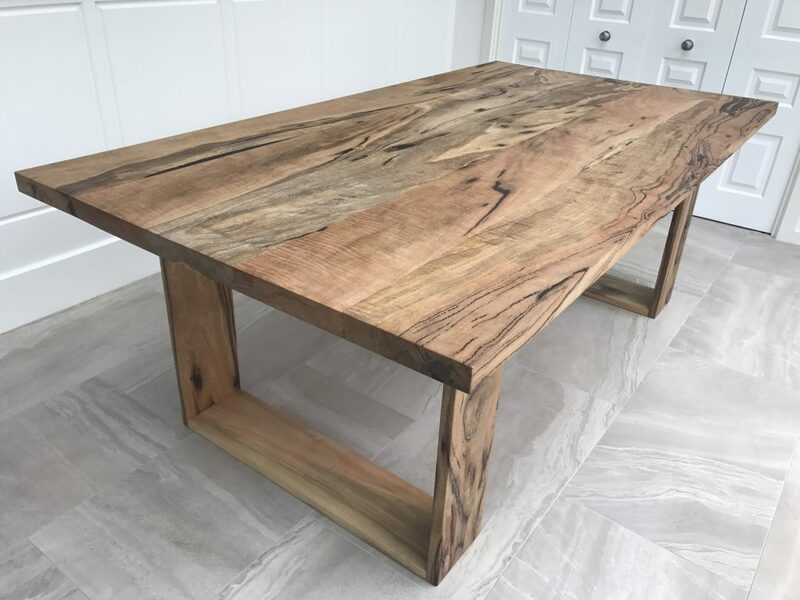 Salvaged from old forestry logs and old structures, these vintage timber pieces have stood the test of time, allowing them to acquire singular qualities that add to the overall character of the new environments into which they are introduced. Whether you’re looking for an aged American redwood slab that you can craft into a rustic table or old pieces of English oak planks that you can mount on your walls as bookshelves, we can supply you with the timber products that you need. Reclaimed wood typically refers to timber that has been removed from its existing location and reused in another setting without first being reprocessed into a different product. Reclaimed wood can come from a variety of sources, including old buildings, barns, bridges, quays, jetties, warehouses, pallets, railway sleepers, and many others. Recycled wood products are derived from the same sources as reclaimed timber. However, recycled wood usually refers to timber that has undergone reprocessing—e.g. through milling, cutting, sanding, or coating—to create an entirely new product. 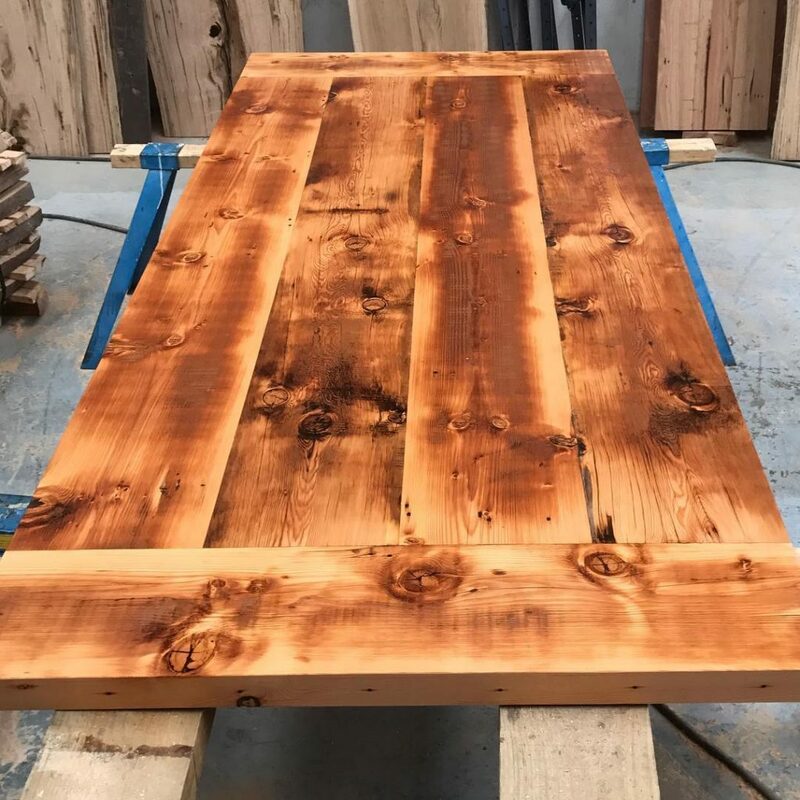 Whether you prefer the distressed look of old timber or you want it refined to reveal its hidden elegance, you can count on WM Specialised Timber to have the products that you need. We are committed to providing our customers environmentally sustainable wood products by giving vintage timbers a new lease on life. 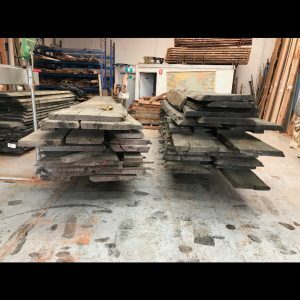 At WM Specialised Timber, one of our areas of expertise is discovering and salvaging rare, beautiful, and high-quality vintage timbers. 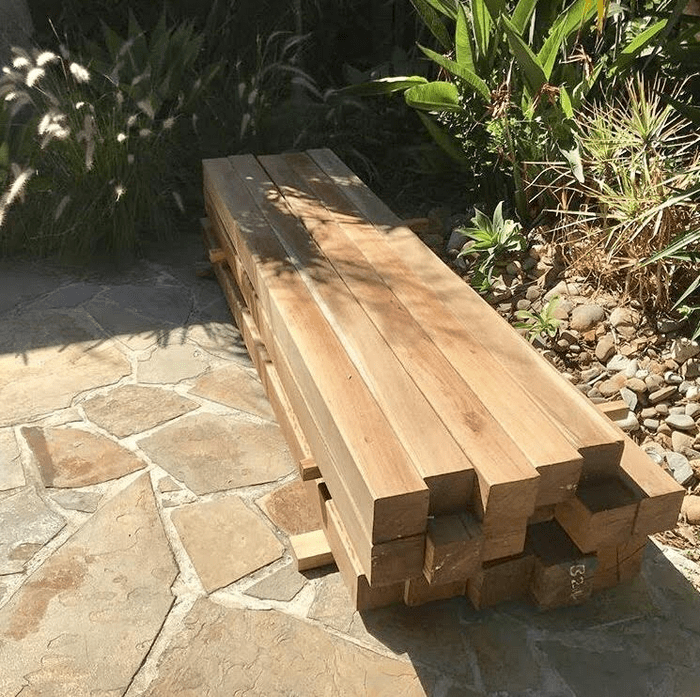 Whatever aesthetic you hope to achieve for your project—be it rustic or contemporary, antique or modern—our woodworkers and artisans are prepared to supply you with the timber products you require. Likewise, we can custom-make almost anything out of our reclaimed timber and recycled timber products. And if you want to take the hassle out of installing or assembling the wood pieces yourself, we’ll be more than happy to help you put them together in your home or business premises. If you’re interested to learn more about what we offer, please call 0455 909 955 or send us a message through our contact page. Alternatively, if you would like to see our collection of products, you may also drop by our showroom in Knoxfield, Victoria.